The Duplex: Omoni Oboli, Mike Ezuruonye Star In Thriller Movie! 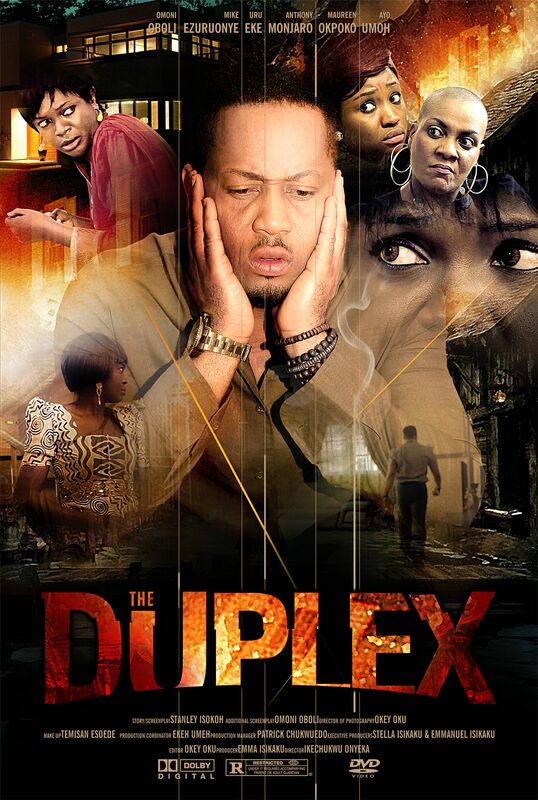 The much awaited Naija thriller, The Duplex, is set for release on March 6th 2015. The movie was produced by Emma Isikaku and stars; Mike Ezuruonye, Omoni Oboli, Anthony Monjaro, and Uru Eke. 9aijabooksandmovies ( "9B&M") is the ultimate, credible platform that seeks to bridge the gap between Nigerian authors of fictional works and "primarily" Nigerian filmmakers, with a view to creating an upsurge in "adapted works" for the cinemas. 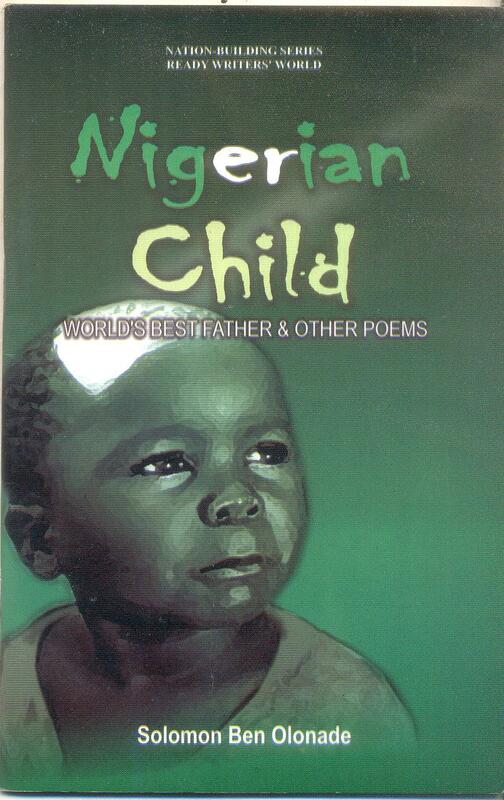 It also provides an opportunity for millions of people to gain insight into the works of Nigerian authors and filmmakers. You can send your articles, news,views/opinion, reviews,samples of work to 9aijabooksandmovies@gmail.com. 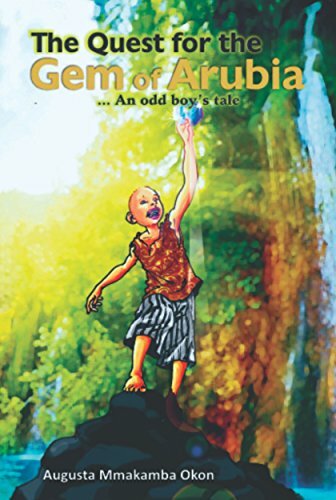 This entry was posted in Uncategorized and tagged omoni oboli mike ezuruonye uru eke anthony manjaro star n, the duplex movie by emma isikaku. Bookmark the permalink.